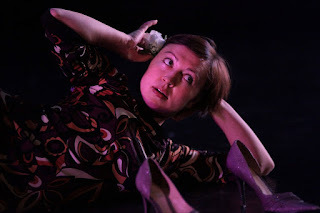 Performing an autobiographical solo "m'otherland"
On June 24 and 25, 2011, I am performing in the upcoming dance theatre production "Yes, but!" with Mind the Gap Collective). My autobiographical solo "m'otherland" is also a part of the program.